PSG Player refused UK entry. Paris St-Germain full-back Serge Aurier was stopped from entering the United Kingdom and will miss Wednesday's Champions League match against Arsenal. The Ivorian, 23, was given a two-month suspended prison sentence in September for assaulting a police officer. 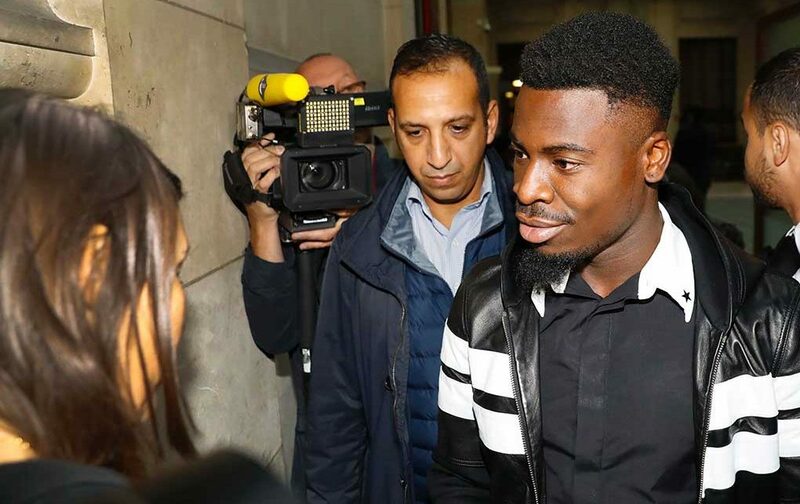 PSG say the UK authorities granted Aurier a visa in October but revoked it on 16 November, citing his conviction.